Months after unveiling its first fifth-generation J-20 fighter jet, China’s People’s Liberation Army announced that the advanced aircraft has entered service. The jet is meant to counter the US and its regional allies in a potential battle for air superiority. 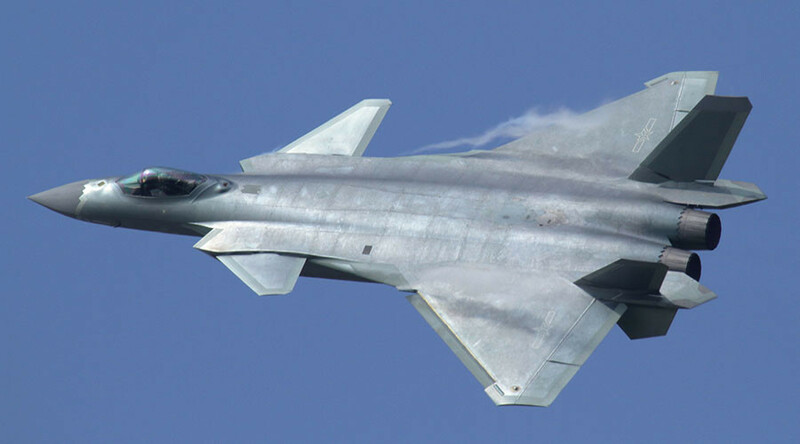 The brief announcement on Friday made on state broadcaster CCTV’s military and agricultural affairs channel said the J-20 had entered service in the People’s Liberation Army Air Force (PLAAF). The report did not provide further details. The announcement did not come as a big surprise; in November, the Chinese military demonstrated two J-20s during a pre-announced brief fly-past at the Zhuhai Air Show in Guangdong province, signaling that the aircraft was about to enter service. The development of the Chengdu J-20 began in the late 1990s, with the first prototype taking flight in January 2011. Eight prototypes have been built so far, with two being LRIP, or low rate initial production – an indicator that the aircraft design was generally fixed. The J-20 is yet to receive its designated engine, the Xian WS-15, but has been reportedly tested with China’s advanced PL-15 and PL-10 air-to-air missiles. Beijing has managed to develop an advanced aircraft, which is touted as a weapon meant to counter US F-22 and F-35 fighters, and is surprisingly fast, industry experts say. “The J-20 is a giant leap for the PLAAF both capability-wise and technology-wise. 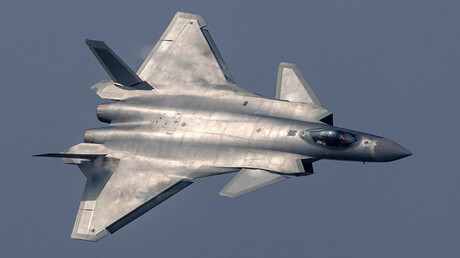 Did anyone of us expect a Chinese stealth fighter to be operational before 2020 when asked in, let’s say, 2010?” aviation journalist Andreas Rupprecht wrote for the Aviationist website at the time the J-20 was first demonstrated. Modernizing its military to match its economic potential is a strategic goal for Beijing, which has been investing heavily in advanced military technology to close the gap with NATO. In some areas it is already on a par with or possibly surpasses the West, the British International Institute for Strategic Studies warned last month. China’s defense budget for 2017 will grow by a further 7 percent to over $150 billion, Beijing announced last week. However, this is still roughly only a quarter of what the US spends on its military.